The Camelbak Pursuit 24 LR hydration running backpack is a perfect solution for those who are preparing for an exciting adventure in the woods or a weekend away in the mountains and offers plenty of storage space for all the hiking essentials such as trail maps, extra layers, snacks, sunglasses, trekking poles and a headlamp. 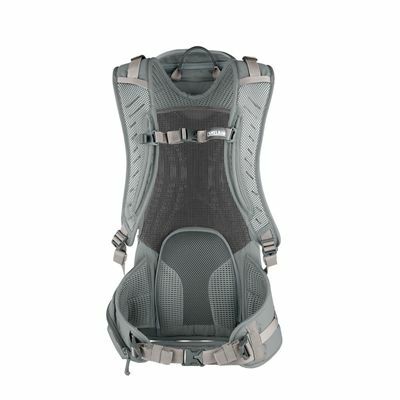 It is made of a lightweight, yet durable material and ensures proper ventilation thanks to SV™ back panel, whereas an included 3L Antidote® lumbar reservoir with Quick Link™ system helps to stay hydrated during long-distance hikes and uses anti-microbial HydroGuard™ technology to prevent the build-up of bacteria. 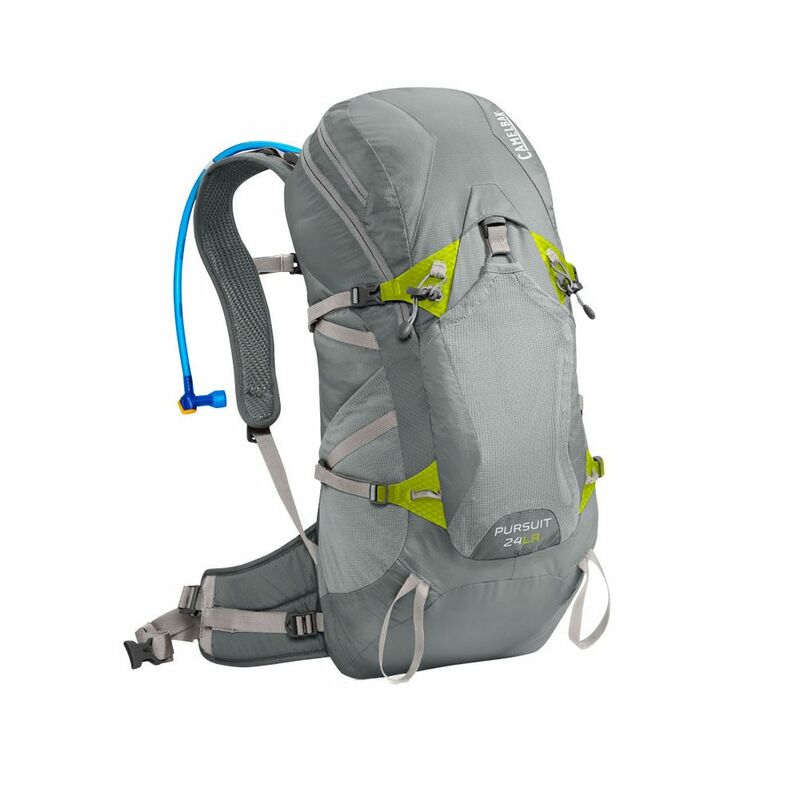 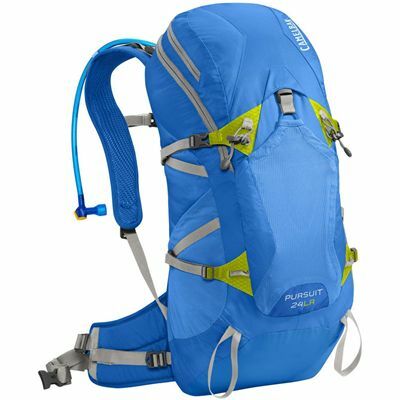 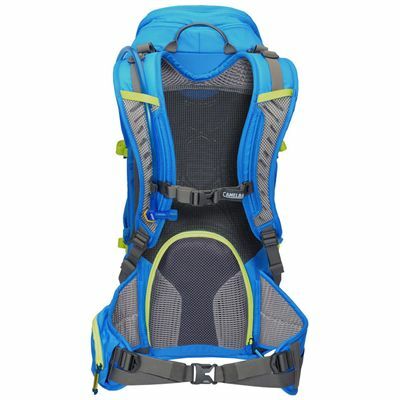 for submitting product review about Camelbak Pursuit 24 LR Hydration Running Backpack.